Kenmore, Chapel Hill, Fig Tree Pocket and all other Western Suburbs of Brisbane. Maintaining a garden takes up a lot of time and energy. 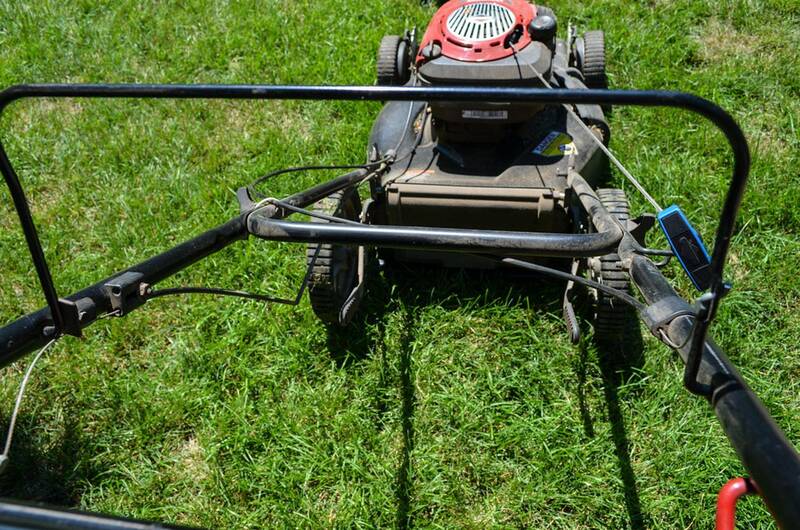 Free up your time get Westside Lawns and Gardens to take care of your property! Lawn Mowing to Rubbish Removal, We do it all! We are based in Bellbowrie and service Brisbane’s Western Suburbs. Call Jeremy today (0420 988 340) and start enjoying your garden instead of worrying about it!